Our Editor’s Picks offer the hottest and trendiest Estate Fur and Outerwear Fashions! 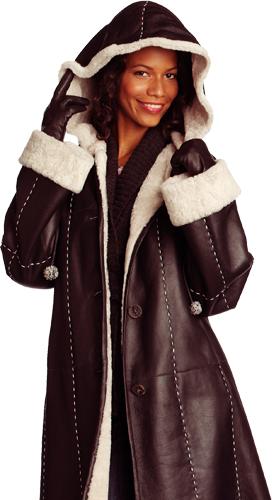 Estate Furs is your #1 source for Pre-Loved Furs and Luxury Outerwear! You will not find a selection like ours anywhere in the world! Sign up for Estate Furs EnewsLetter and you will automatically be entered for the chance to win an Italian Cashmere Shawl with Fur Trim! Need help finding the perfect Estate Fur or Outerwear for you? Our Shopping Advisors are standing by, ready to help you!